Size charts for Uniforms, Campwear, Bodywear, Warmups & more. Information on our Fit Kits and videos demonstrating how our Fit Kits help with measuring for Custom Uniforms. 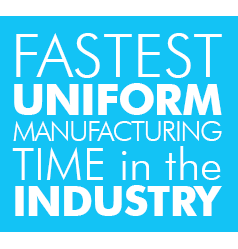 Guidelines and detailed information on measuring for Custom Uniforms. Helpful tips when measuring for Cheerleading and Dance Uniforms. 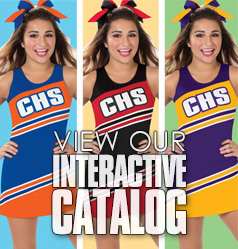 If you have any questions, just give us a call at 1-800-411-4105 or drop us an e-mail at sales@cheerleading.com and one of our reprentatives will be happy to assist you.